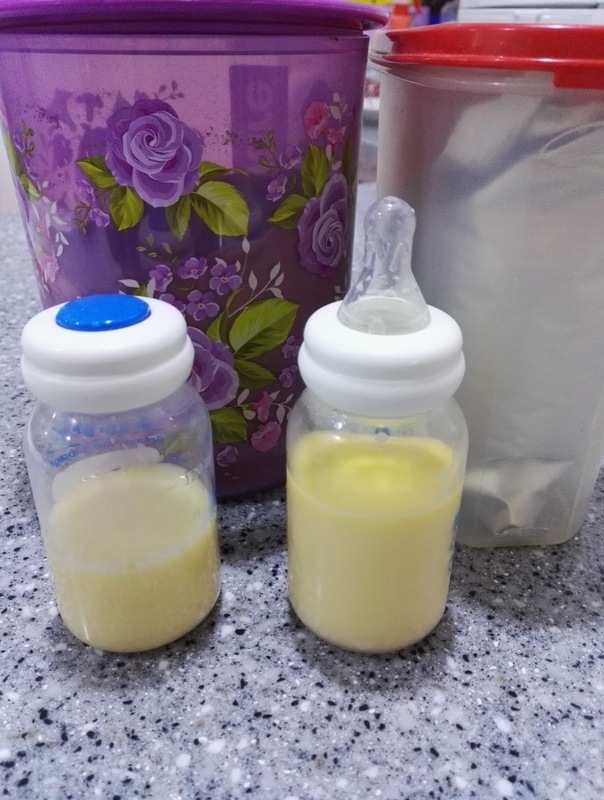 Home Boost Milk Breastfeed Mothers Breastfeeding Mothers FM parenting Parenting Tips Tips breastfeeding Viral Boost Milk #VIRAL BOOST MILK WITH 2 THINGS ONLY! #VIRAL BOOST MILK WITH 2 THINGS ONLY! 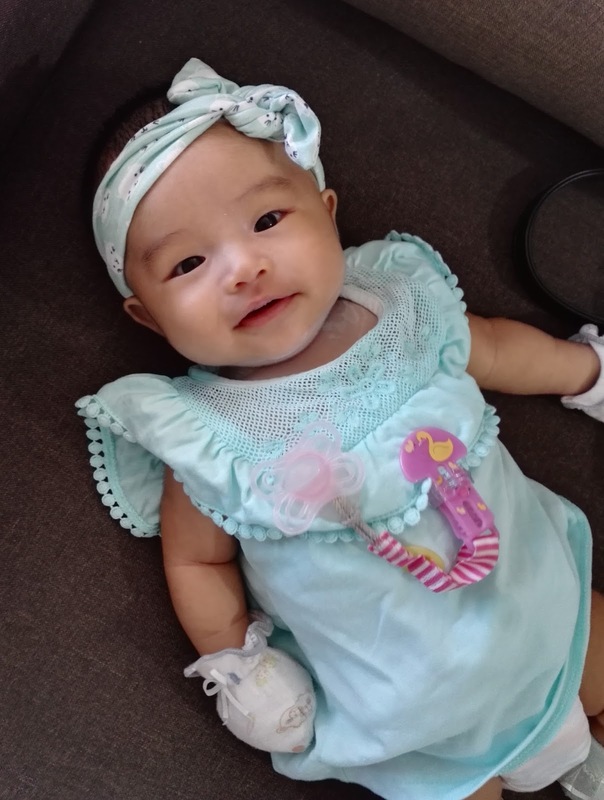 Because of her, I survived my very first horror of motherhood nightmare! I know, that mother's nightmare is not having an enough or sufficient milk (First Timer breastfeeding mothers especially - I mean, me 😂 ). 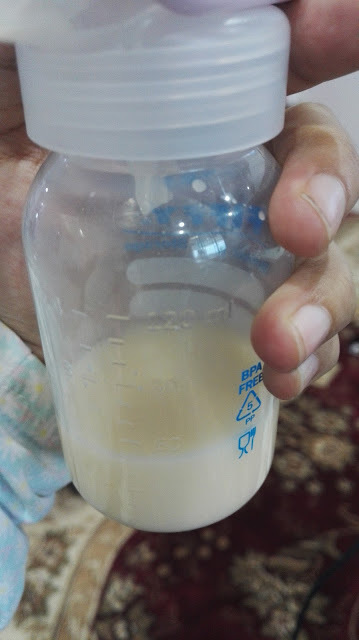 I struggled for one day on not having an enough or one simply say, sufficient milk for #babyYK last two months. I still remembered how our nightmare begun. 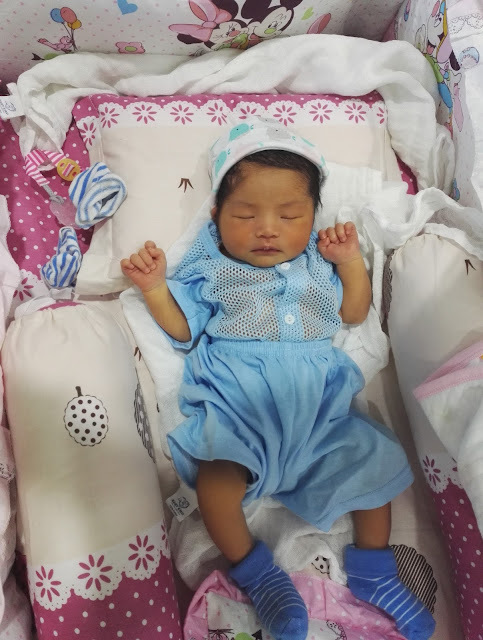 After I've got discharged from hospital on day two after given birth, we reached home happily (which it didn't last long haha). 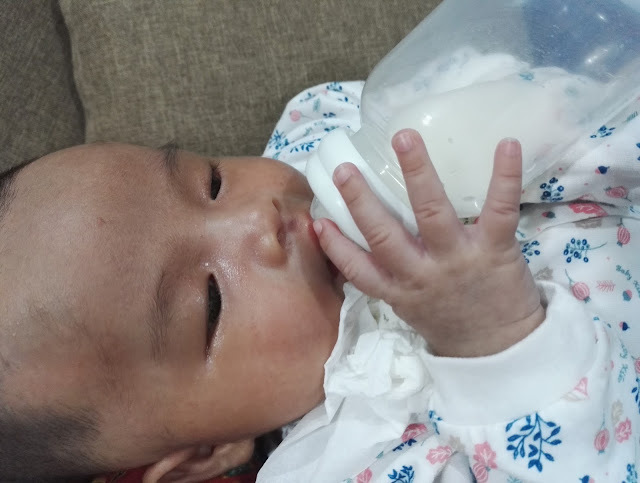 #babyYK started to cry at night, and I breastfed her, which one hour after she still cries which obviously a sign of that she's still hungry. And after all the preparations that we have done for her. Guess what we missed out ladies? Yup. You're right. 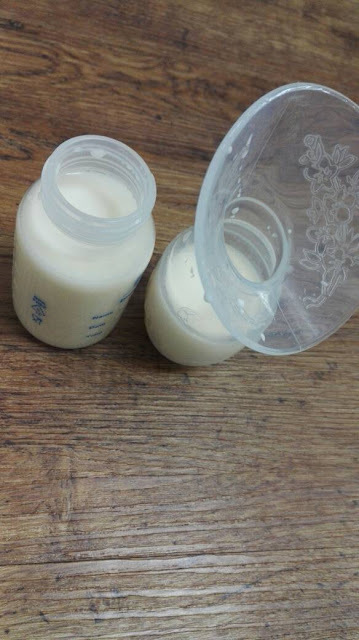 Formulated Milk (fm). Me and my husband forgot the very important thing. And being the first timer mother, we always thought that our baby will not consume that much right? HAHA. WE ARE TOTALLY WRONG LADIES. So, to make it short. #babyYK still is in insufficient of milk that night. Then, she started to cry from 12 a.m. that lasted to 12.40 a.m. And it continues to 1.15 a.m. until 1.40a.m. By 2.00 a.m. , my husband just couldn't stand watching her crying her out and he straight away went out to search for the formulated milk. Okay. Yes. You get it right. Where on earth can we get the FM at 2.00 a.m in the morning right? I KNOW. But, he simply just don't give up. He went out and searched at all the 24 hours convenient stores. And yes. He phoned me while #babyYK cried with a sigh and hopeless sound. It was our fault. We felt really sorry to #babyYK . To hold your baby's crying starvingly. Is just.....unbearable you know? "Can we ask her (my husband's sister in law) to breastfeed her? Is it okay? I cannot bear watching her starve that bad." I agreed. I need someone's help that bad that night. I really couldn't dare to watch my baby's starving. Well, first time of being parent. No one is perfect right? And we learnt our mistake that day. Alhamdulillah that I still have my Anmum Materna a pack (since I bought it during my pregnancy but I never like to drink it after a one time trying 😂 ) and Milo of course I have it at home. I bet everyone else's too. It's like a must have kitchen essential HAHAHA. So, though I hate the taste of a powdered milk. I forced myself to sink into it in regards of my baby. That's what I risk myself into okay. Hahaha. That much! And that really really really works I'm telling you! 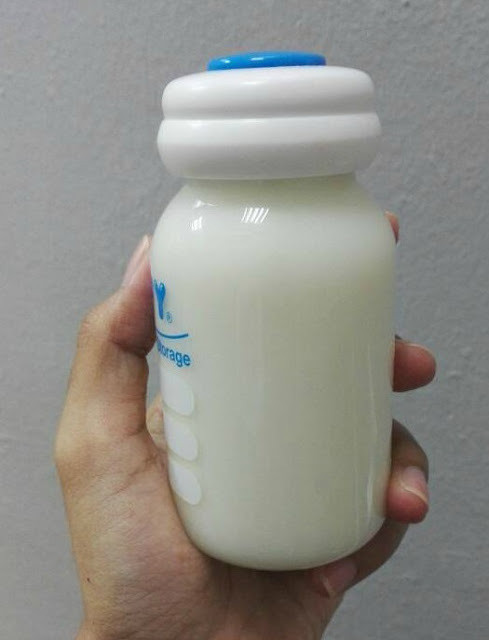 You can try it with the Anmum Lacta too (for breastfeeding mothers). And every time I pump my milk I will get almost 7 ounces per pump.